An expansion dock like the Thunderbolt 3 Dock makes life with the new MacBook Pro a little easier. Much has been made about Apple’s new MacBook Pro, its reliance on Thunderbolt 3 connectivity, and the mess of dongles you have to deal with in order to connect external devices. An expansion dock makes life with the new MacBook Pro a little easier, and Thunderbolt 3 docks are starting to appear. One of them made its debut at CES. 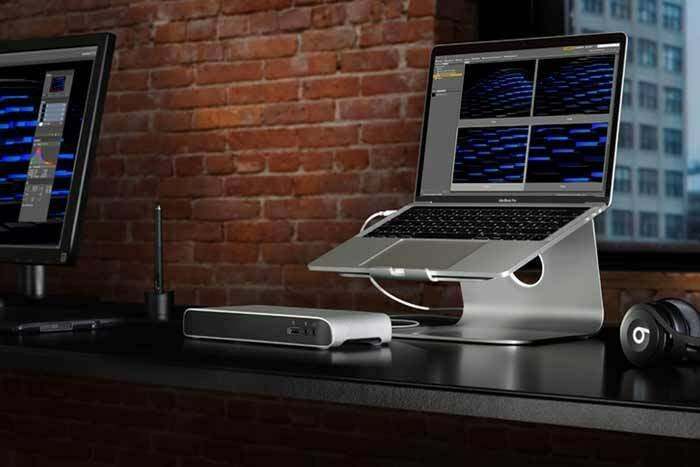 With Elgato’s new Thunderbolt 3 Dock, you can connect your storage devices, displays, ethernet, and audio connections to the dock, and then you connect the dock to the MacBook Pro with a single Thunderbolt 3 cable. That makes it much easier to deal with when you need to take your laptop with you and then return to your desk. 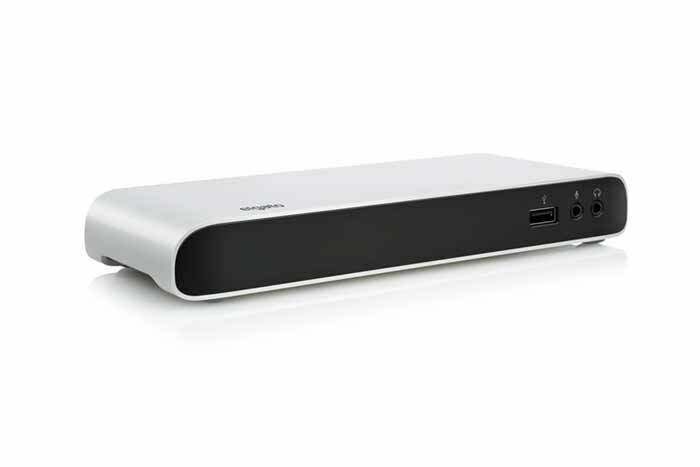 The Thunderbolt 3 Dock has the same design as the company’s Thunderbolt 2 Dock, and it has two Thunderbolt 3 ports, three USB 3 ports (two rear ports and one on front of the dock), a gigabit ethernet port, and audio in/out ports on the front. The Thunderbolt 3 ports on the dock are USB-C compatible, and they can also charge a 13- or 15-inch MacBook Pro. The built-in power management also allows for proper charging of USB devices up to 15 watts. 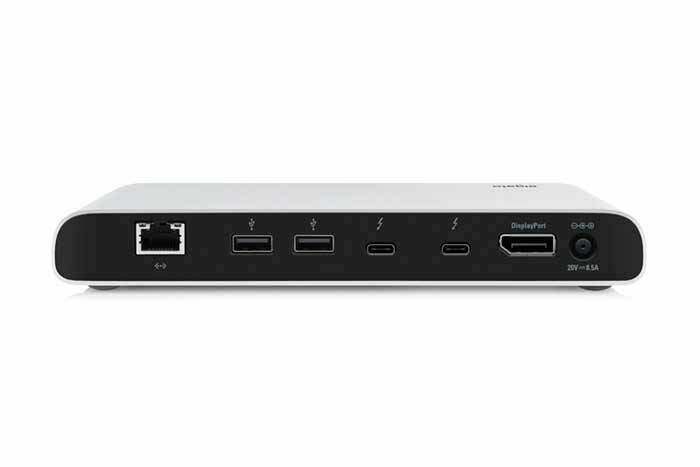 The Thunderbolt 3 Dock also has DisplayPort with 4K resolution support, but it does not have HDMI like the Thunderbolt 2 Dock. The dock also supports a 5K display connected through Thunderbolt 3, and dual display support is available at 4K resolution at 60 Hertz for each display. The Thunderbolt 3 Dock is priced at $300, and will be available later in the first quarter of 2017. Elgato says that the dock will be sold through the Apple store.